I love the yellow shirt with the cheetah and those pants!! your such a cutie! This is such a cute look Ashley! 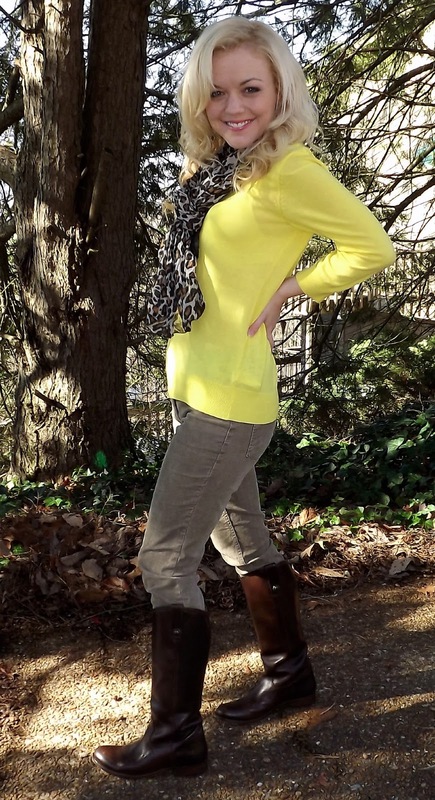 I love the yellow and leopard together:)! Beautiful girl:)! Lovely as always...that yellow is such a good fit for you! !